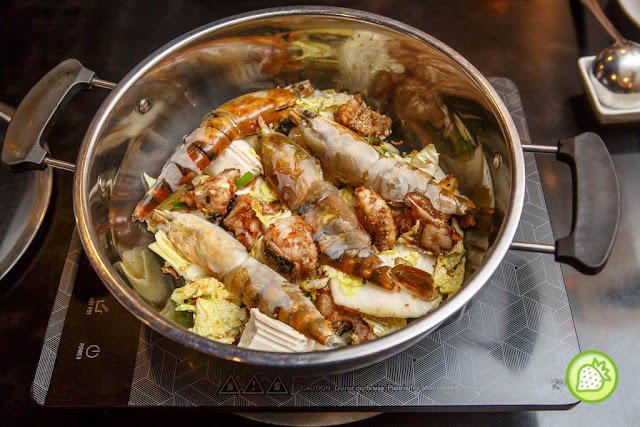 Yugami Steamboat is using the fresh fish bones, founder fish and added with their secret recipes to simmered their soup for more than 10 hours. They only handpicked the fresh grouper fish where each is over 10kg as their ingredients. 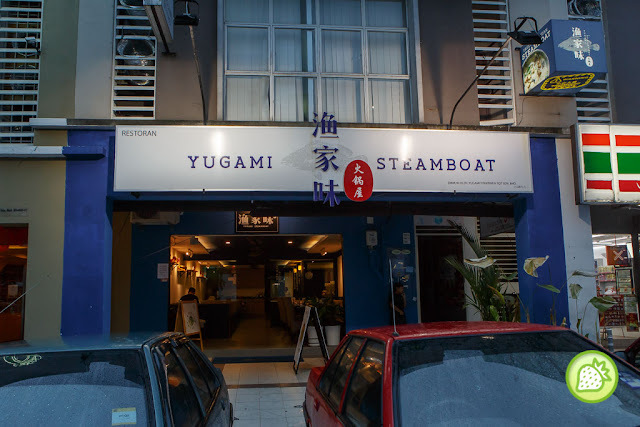 Yugami had enhanced their flavours of the steamboat where they brings you with a touch of brandy in it. 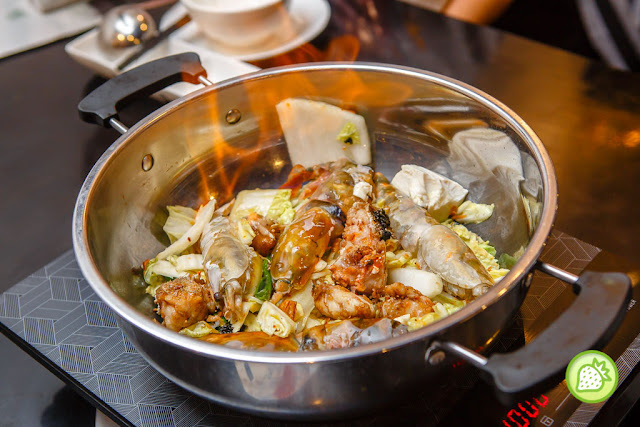 The flavours of the brandy in the soup had enhanced the overall taste of the broth and the fish itself. 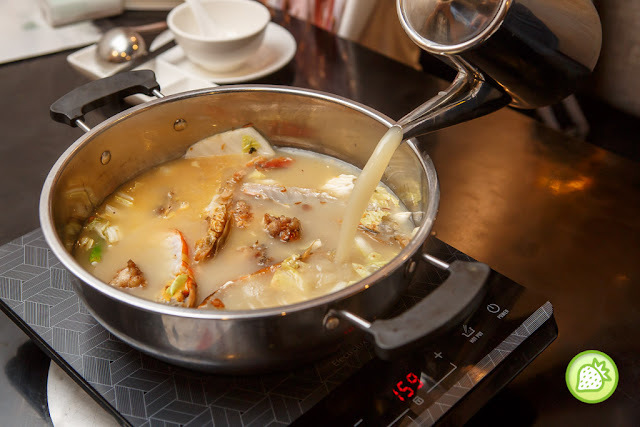 The light taste of the fish broth is well paired with the brandy which is added into it making the soup more flavourful and appetising. 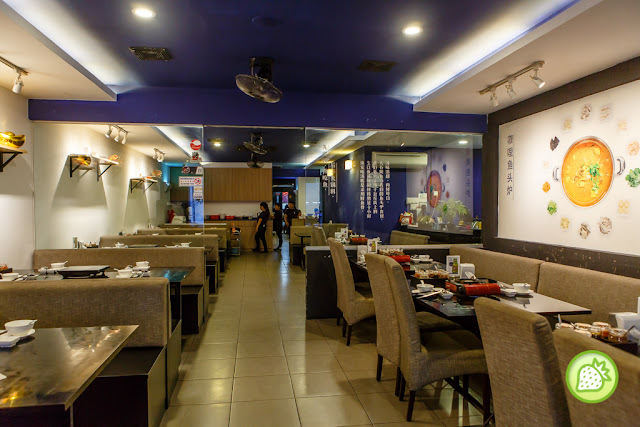 Recommend their curry fish broth where it comes with the creamy thick broth and huge chunks of fresh fish in it together with some vegetables.